CLEVELAND, OH and SANTA MONICA, CA – October 24, 2018 – OnShift, Inc., a cloud-based human capital management (“HCM”) software provider for the long-term post-acute care (“LTPAC”) market, today announced that it has received a strategic equity investment from Clearlake Capital Group, L.P. (together with its affiliates, “Clearlake”), a leading private investment firm, with participation from the Ziegler Link•Age Fund II, L.P., a private equity fund focused on the post-acute and aging marketplace, and existing investor Health Velocity Capital. Financial terms of the transaction were not disclosed. OnShift’s multi-tenant software-as-a-service platform facilitates scheduling, labor analytics, workforce planning, employee financial wellness, employee engagement, applicant tracking and recruitment management for nearly 5,000 customers, including many of the leading skilled nursing and senior living providers. This investment will be used to expand OnShift’s product development in recruitment, workforce and talent management, and accelerate sales and marketing plans. Dan Groen and Paul Huber of Clearlake will join OnShift’s board of directors. “OnShift is a leader in the post-acute and aging space and we are delighted to be a partner with the company and management team. The OnShift solution helps solve problems that are real to most of the investors in our fund, so the connection is natural,” said John Hopper, Chief Investment Officer of Ziegler Link•Age. This strategic investment led by Clearlake builds upon the early financial support provided by Draper Triangle Ventures, Early Stage Partners, Fifth Third Capital, Glengary LLC, HLM Venture Partners, JumpStart Inc., North Coast Venture Fund and West Capital Advisors. 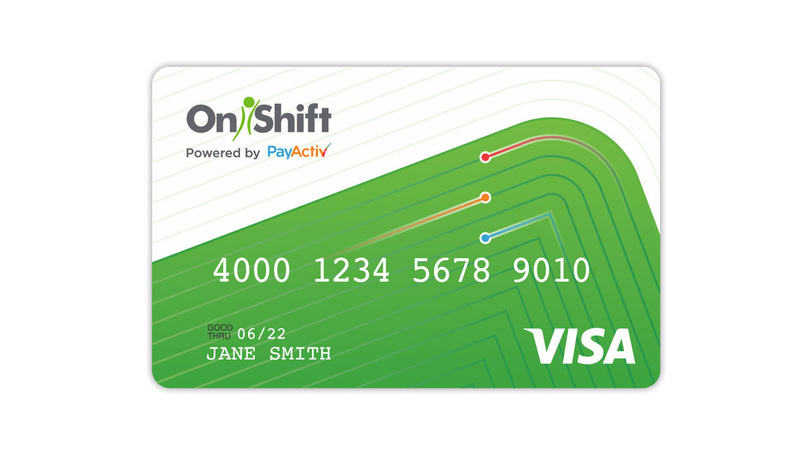 KeyBanc Capital Markets served as the financial advisor to OnShift for this financing round. The Ziegler Link•Age Fund II, LP is a limited partnership that seeks to invest in companies who are improving aging and post-acute services in the United States and around the world. The Fund, with $37 million of assets, seeks to invest in growth companies who are able to dramatically improve the healthcare IT or healthcare services landscape for our aging population. The Fund’s Limited Partners include many of the most innovative and progressive senior living providers, healthcare systems and strategic service providers in the United States, Canada and Australia. The Fund is a sister fund of the Ziegler Link•Age Longevity Fund, LP, which was formed in 2014. The General Partner of the Fund is a joint venture between Ziegler Link•Age.